This Mushroom Masala recipe is a typical north Indian style tomato onion Masala Gravy recipe. I like this recipe as it is quick and very easy to cook.You can serve this tasty Mushroom Gravy with chapatti or rice. The only work in this recipe is to nicely roast the Masala for Mushroom Masala Gravy. Whenever you make Gravy take care of roasting the Masala nicely, don’t rush to add vegetables until the Masala is roasted nicely . 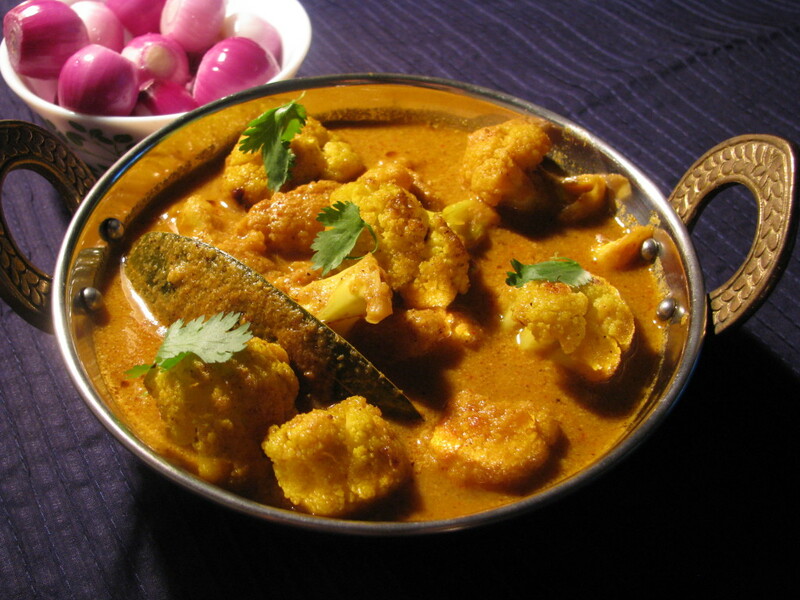 When the Masala gets cooked it gives very nice aroma and good flavor to your recipe. 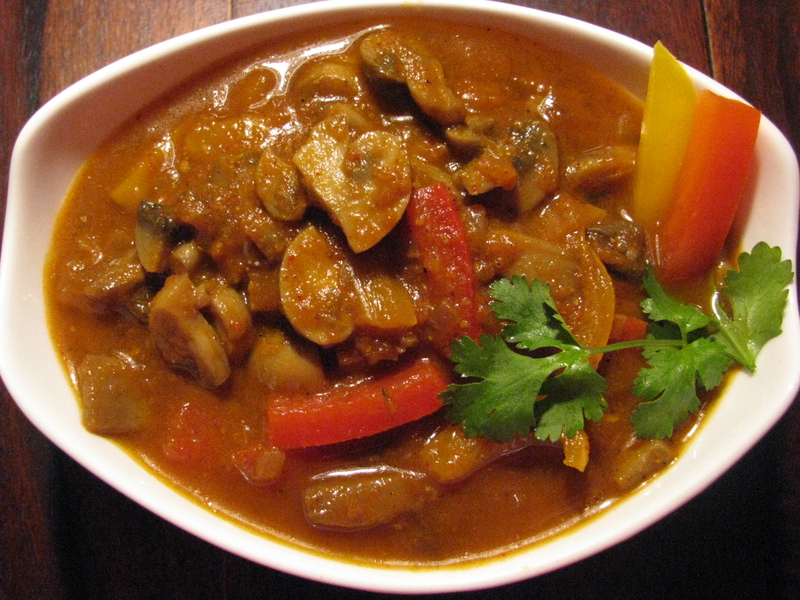 You can make Kadhai Mushroom Masala dry or in Gravy form. I have explained step by step Kadhai Mushroom Masala Gravy recipe .Do share your queries and suggestion in comment box. Meanwhile in a mixer jar take tomatoes, onion, garlic & ginger and make fine paste of it . Now add onion tomato paste. add ½ teaspoon of salt mix it and cover it with lid until it gets little dry (covering will avoid mess on your gas top).we have added salt to get tomato and onion to get cooked with each other . Open the lid and roast the Masala . Stir it continuously or Masala will stick the bottom of pan. Let it cook till it becomes dry and oil starts to leave from it. Add chopped capsicum and Mushrooms and mix it .add garam Masala & kasuri methi and let it cook for 1- 2 minutes. Now add 1 cup of water or add it as per your liking of Gravy consistency .cook It for another 5-6 minutes on low flame . Serve hot with rice, chappati ,naan or fulki .